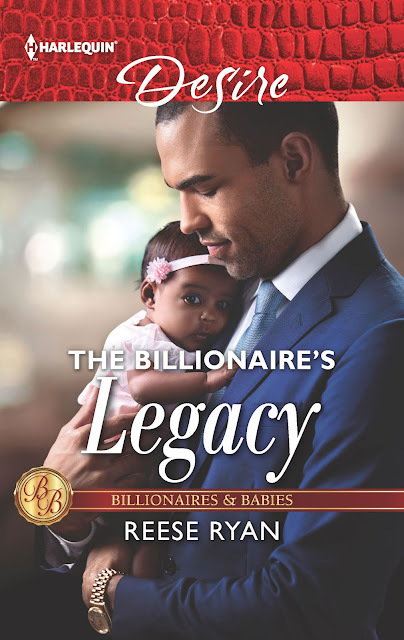 Yes, I love billionaire romances. Who doesn't dream about being able to stop worrying about their bills and being able to buy their own country? LOL. Anyhoo, I love the aspirational aspects of these stories and the pure indulgent escapism. Ms Ryan delivers on my expected dosage of escapism but with a twist. Benji and Sloane were so cute together. By the way, have you ever met a billionaire named Benji? Yes, that got me. And another thing that got me was that Sloane was older. She is his older sister's best friend and he was the boy who'd had a crush on her. So sweet. Years later they get together and have a steamy night together and they both have to deal with teh consequences of that night and so begins the story. Benji is a sweetheart and Sloane is a woman who knows her own mind. Together they try to build a new family in this romantic and heartwarming story. “Just for tonight.”Until their chance reunion takes a sharp turn…toward twins.